Complexion Fix is a correcting concealer and highlighter that fuses skincare with color science. Light-infused pigments conceal dark spots, under eye circles, uneven skin tone and more! The easy-to-use brush applicator allows for precise coverage or highlight. 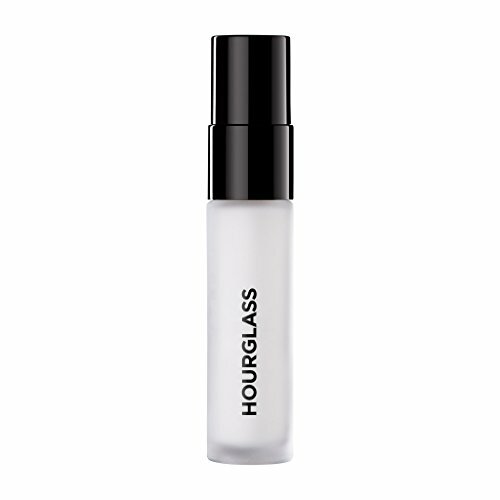 The lightweight formula provides buildable sheer to medium coverage without cracking or creasing in fine lines. The creamy formula is both paraben and oil free and not tested on animals; perfect for the woman-on-the-go! This super silky, light and fresh formula creates a comfortable cushion on your skin to enhance makeup application. The incredible formula creates a smooth uniform canvas that minimizes shine and makes application flawless. Your skin will feel like it has been touched by an angel. Veil Mineral Primer SPF 15 prepares the skin for flawless makeup application while nourishing, hydrating and protecting. It smoothes the appearance of enlarged pores and fine lines, extends the life of your makeup, diminishes shine and protects against UVA and UVB damage. Free of oils, fragrances and parabens. Getting that gorgeous, airbrushed look has never been easier! Liquid Veil 4-in-1 Spray Foundation delivers ultra-light, skin-perfecting coverage in a one-of-a-kind formula that's years in the making. This non-butane, spray-on foundation, hydrator and skin-perfecting veil features two age-defying super-ingredients: Liquid Crystals, which retain moisture and reflect light for a dewy soft finish, and PÜR’s proprietary Ceretin Complex for a satiny smooth, close-up worthy complexion you'll adore! For flawless, close-up worthy coverage, simply prep, spray and buff. Great to wear alone as a sheer foundation or as a finishing touch overtop liquid, cream or powder foundations as a luminous setting veil. An airy, whipped formula that reveals skin, as if drenched in the Sunset Light. Water based Sunset Skin melts with your complexion; not mask-like, pure weightlessness. Specially engineered texture makes for an effortless blend and soft focus finish helps skin appear smoother and reduces the appearance of pores and fine lines. Hydrating, soothing, and plumping benefits thanks to its natural components like plant based glycerin, white water lily, and cinnamon bark extracts. This silky, weightless and multipurpose primer goes beyond traditional formulations by concealing redness, minimizing the appearance of pores, fine lines and wrinkles, and shielding skin with Broad Spectrum SPF 15 protection. In addition, it repels water to keep your make up looking freshly applied all day long. Extends the durability of any foundation or powder. Minimizes the appearance of visible pores, fine lines and imperfections. Conceals redness (even rosacea) to create an even skin tone. The weightless formula is not greasy, tacky, pearlized and it won't ball up The unique texture is fluid, airy, silky and cushiony. Offers Broad Spectrum SPF 15 with mineral-derived physical sunscreens, Titanium and Zinc Oxide. 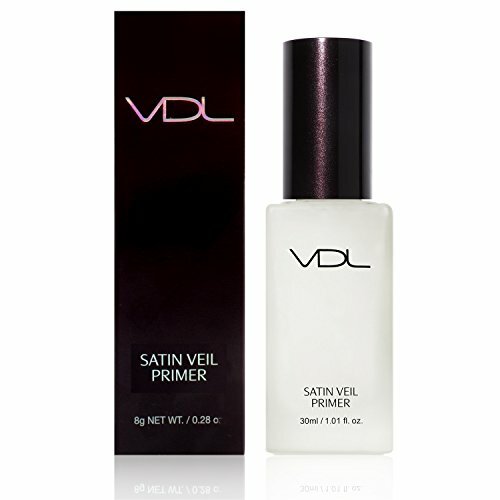 VDL's Satin Veil Primer is a lightweight product that increases the wear of makeup. The enhanced sebum control function heightens makeup effectiveness all day. 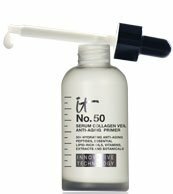 This fresh gel formula prevents skin from looking oily, and keeps your complexion looking fresh. The primer contains moisturizing ingredients such as prune water and rose enfleurage oil that hydrate and provide complexion comfort all day. 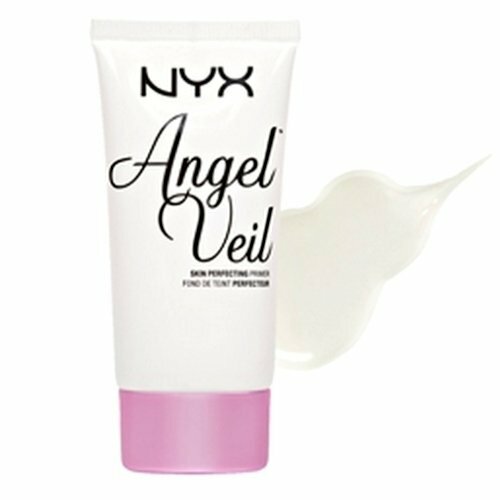 Spread a small amount of the Satin Veil Primer around the t-zone evenly, and apply another layer where the pores are large or skin looks greasy. VDL's Satin Veil Primer enhances and freshens skin while keeping makeup looking fresh all day. Looking for more Cosmetics Veil similar ideas? Try to explore these searches: 1980 Ferrari, Satin Nickel Paper Towel Holder, and 1 Pair Stud.